In this blog we will start telling you something about our latest projects and the challenges we encountered. Today we start with something that we really enjoyed doing, something maybe a little bit educating. 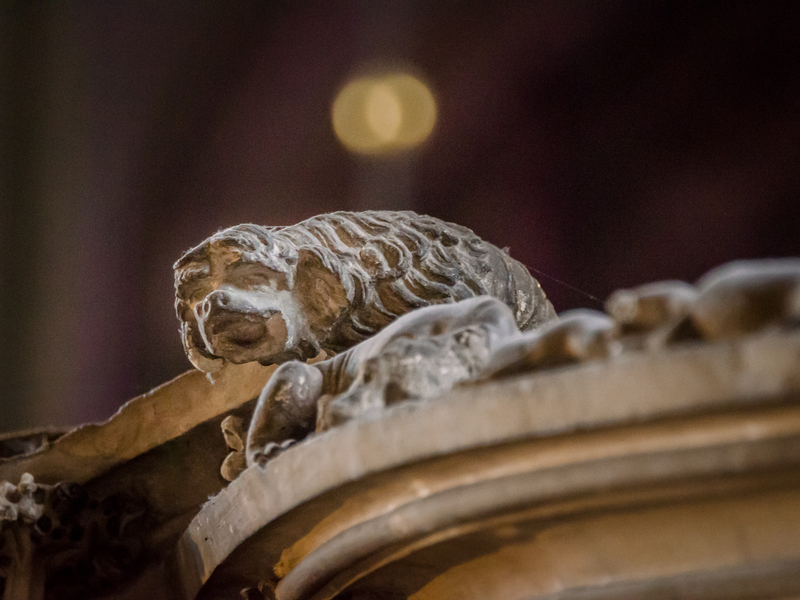 One of our latest projects was to do some pictures for the homepage of St. Stephens Cathedral in Vienna, Austria. St. Stephens Cathedral is a world renowned catholic church. The beginnings of the church started in 1147 when the first church dedicated to St. Stephen was consecrated. It is a bishops see since 1365. The size of the cathedral made it impossible to do it all in one day. Then there is also the fact, that it is quite intresting to photograph all the details. Everytime we go there we find something new and intresting. This is the little dog who guards the rails on the pulpit from all the evil. 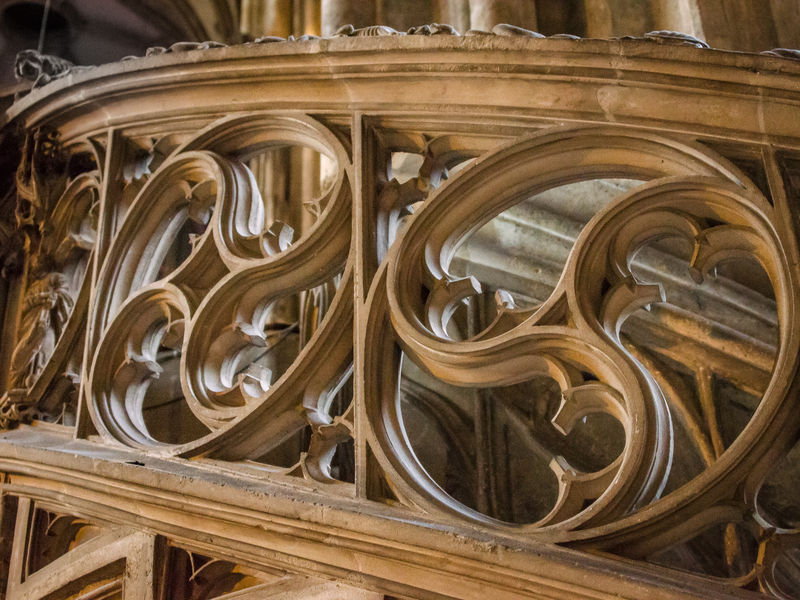 this is just a tiny little detail of the pulpit of St. Stephens Cathedral. This is the little dog guarding the rail of the pulpit against all evil. The evil in this case is symbolized by some reptile like creatures crawling up the rail. There is a story in every little detail, no matter how small. Here is another example of a story around the pulpit. 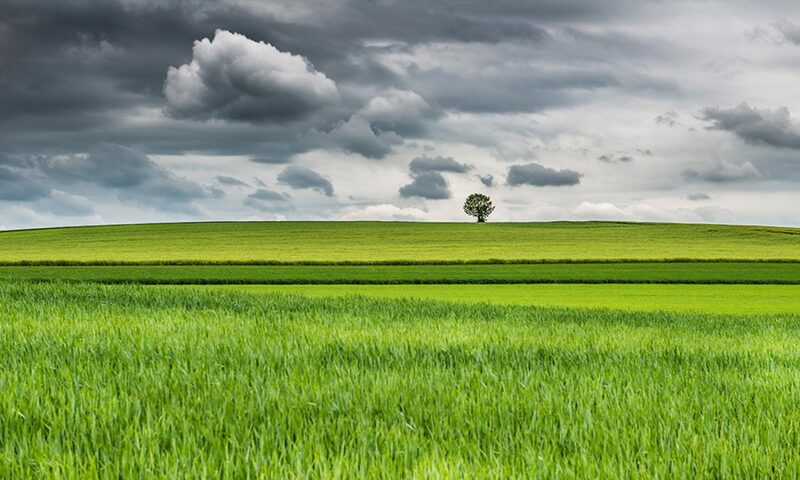 Here you can see the two worlds, rolling in two directions. The holy world with the holy trinity symbolized by the threepart wheel rolling up to heaven. A bit further up there is the earthly world, symbolized by the fourpart wheel rolling back down to earth. There are so many stories that are not known or just known by few people, so most people don’t know anything about them, but it’s these little stories that make me appreciate all this work even more. There went so much consideration in this work, and hardly anyone knows about it. The challenges here where to get the exposure right. We had to be there at the right time of the day, which is mostly early mornings, right after they opened. Then there will be less people and you can enjoy the morning light coming throug the windows on the east side. Very intresting is the contrast between the artificial light inside the church and the harsh light, or sometimes colored light coming from the windows. The yellow from the inside lights and the blue from the natural light sometimes mix beautifully, accenting different details. to bookmark your blog and will come back someday. I want to encourage yourself to continue your great posts, have a nice day!